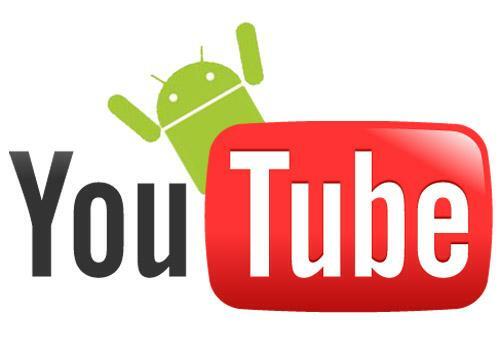 In this post, we are going to show you a quick tutorial on "How to Download Youtube Videos on your Android Phone". Now a days usage of the smartphones are being increased rapidly. People are spending a lot of time to stream the videos on their mobile devices. Usually every one want to view the videos on YouTube as it is a place where we can find thousands of videos over there. If you are watching favorite videos on YouTube it usually takes a lot of battery to get video to be streamed so if it is your favorite video you can download and save it on your SD card, view the on your device when ever you want. Even i also do same thing on my android device to save battery life. To keep your battery backup for a long time I suggest you to download the video to your device and then watch it.